Shopify, the Ottawa-based e-commerce platform giant, has high hopes on the cannabis industry in Canada after the legalization of selling recreational marijuana in the country. It has already partnered with many retailers and groups that sell recreational weed in Canada. In a statement, Shopify said that Canadian online stores selling weed have been processing over 100 orders a minute which indicates the demand for legal cannabis. Shopify vice-president Loren Padelford added that many government-owned and private retailers on the e-commerce platform have processed tons of cannabis orders after the legalization of recreational cannabis in Canada on October 17. Canadians of legal age are now allowed to buy recreational cannabis online, marking a massive change in Canada’s drug policy. It has also opened what many observers believe is a very lucrative market. Consultancy firm Deloitte says that the industry can be as much as $4 billion in its first year alone. Shopify is now reaping the benefits of cannabis legalization in Canada. The e-commerce platform giant landed numerous contracts this year in preparation for legalization of selling recreational weed in the country. In February, Shopify partnered with the Ontario Liquor Control Board for the selling of cannabis in the province. The government will use the e-commerce platform for the online, mobile and even brick-and-mortar sales of cannabis in the province. In Ontario, the government is directly in charge of controlling the stores that dispense cannabis. 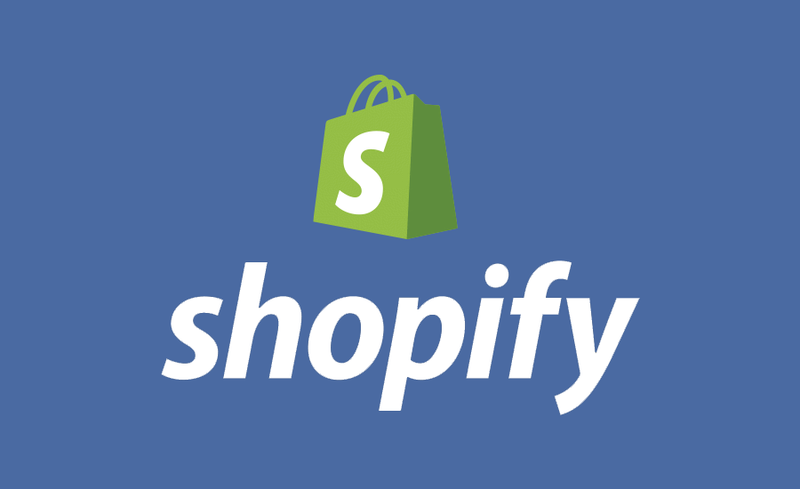 In June, Shopify agreed to offer similar services with British Columbia although private retailers would also be allowed to sell cannabis online. The e-commerce platform will act as the middleman which will manage and execute orders. The e-commerce giant has also partnered with licensed producers such as Canopy Growth Corporation and Aurora Cannabis The two firms are projected to be the most productive producers of legal cannabis in the country.